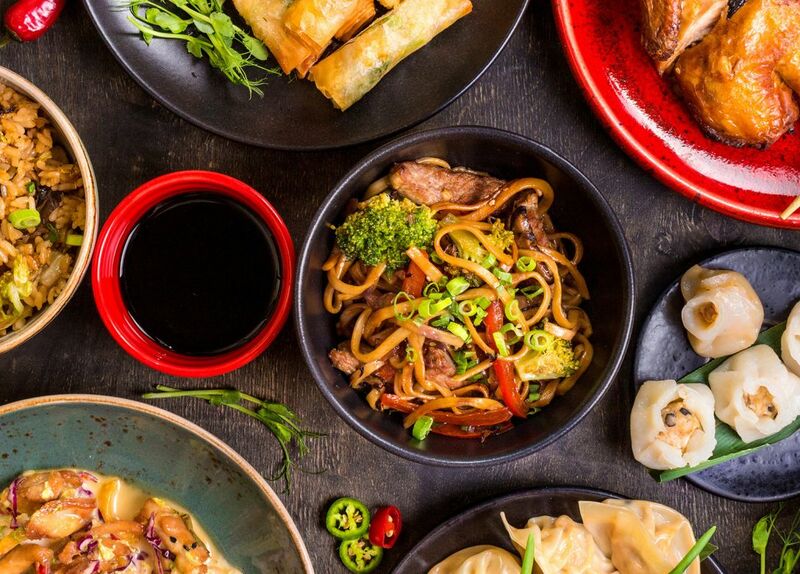 Situated on the waterfront in Hobart, Asian Gourmet on the Pier offers diners delicious meals at affordable prices. If the sun is shining, bask in one of the many outside seating areas whilst watching the yachts drift in and out of the harbour. If the winter chill kicks in, move inside and enjoy the comforts of the warm, relaxing environment.